Together with the art form that depicts the vitality and liveliness of mankind, is the emotional and spiritual pursuit of my life; I hope the trace of my soul will express my complete sincerity. Cheng Mian graduated from the Central Academy of Fine Arts (CAFA) in Beijing in 1961, and following a two-year lectureship at the CAFA, became an editor of Xinhua Daily in Nanjing. 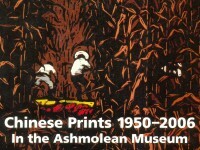 Since 1978, he has worked as a professional printmaker at the Jiangsu Artists’ Association. 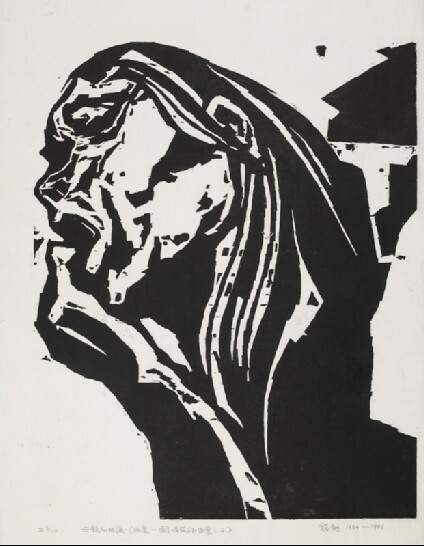 Cheng’s woodcut prints are worked in a variety of techniques and styles; however, the use of strong, expressive, contrasting black and white lines and planes is the main feature of his work. His well-known 14-part Nanjing Massacre Series, begun in 1984, depicts the massacre of the citizens of Nanjing by the Japanese in 1937.